Old Sacramento waterfront in a whole new way. as our captain and deckhand charter the boat. Bring your own beer/wine/cider aboard! corporate events, and friend outings. 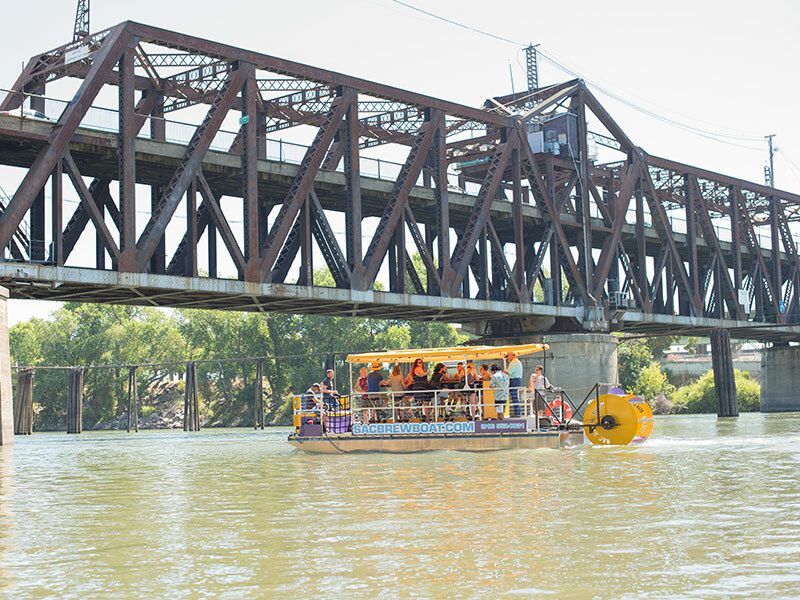 Sacramento’s 16 passenger Brew Boat provides 1.5 hour pedal-powered party boat tours on the Sacramento River. Groups can bring their own beer/cider/wine aboard the chartered boat (limit 3 drinks per guest) as we cruise, pedal, and have fun on the river. Tours start/end in Old Sacramento at the Public Docks on the Sacramento River, next to Rio City Cafe. Please arrive 15 minutes early for check-in. Our tours are a fun group, interactive experience where you will enjoy the Sacramento River waterfront by chartered boat. We are the perfect way to celebrate birthdays, bachelor/bachelorette parties, team building, and celebratory group outings! 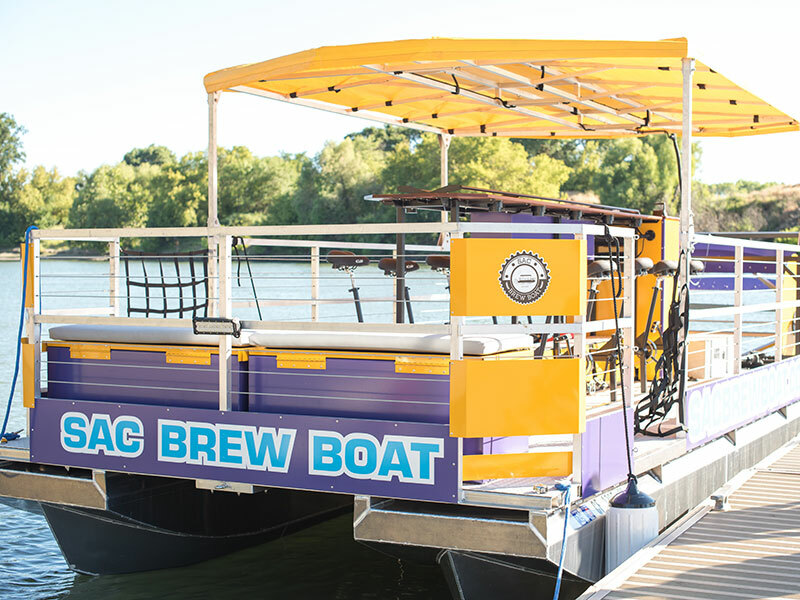 Celebrate a friend or family members birthday by touring the Sacramento River on the Sac Brew Boat. Reserve your private Brew Boat today and make your bachelor or bachelorette party truly memorable. 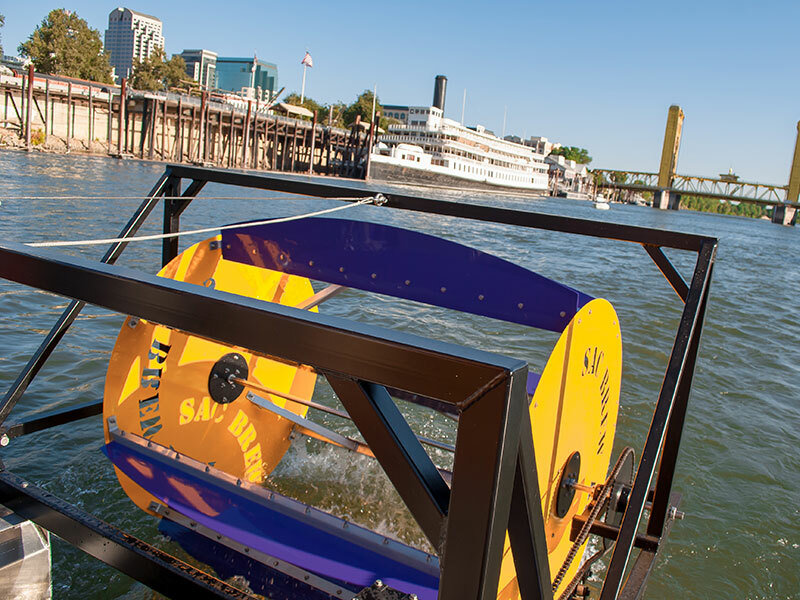 Put the fun back in team building and corporate outings on Sacramento’s original party boat.